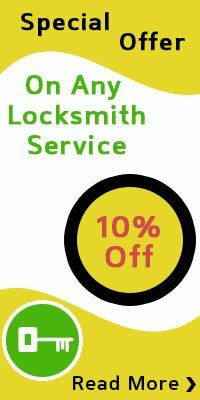 Royal Locksmith Store has been operating as a reputable locksmith services firm for over a decade by delivering quality and reliable locksmith services to the clients in and around the Orlando, FL area. Our due diligence towards the work we do has placed us in a position that no other locksmithing firm has been able to conquer in the past few years. The most admirable quality of Royal Locksmith Store is the way we manage to maintain our top-notch quality in the services we provide. Adding to it are a number of other features and qualities that make us the go-to company for our clients when they are confronted with any kind of lock or lockout issue. It wasn’t an easy task for our firm to build such an honorable reputation in the industry. On the path to success, we had to cross many hurdles and flinch away the stones that lay as barriers. We haven’t forgotten our journey, for that is what makes us who we are. Hence, we cherish loyalty to the utmost and do not forsake the support and love that our customers in Orlando, FL have showered us with. Loyalty acts as the driving force for our locksmiths, and that is what motivates them to serve the community tirelessly. So what is stopping you from dialing our number? Make sure you give us a call now at 407-552-4013 to avail our refined locksmith services.